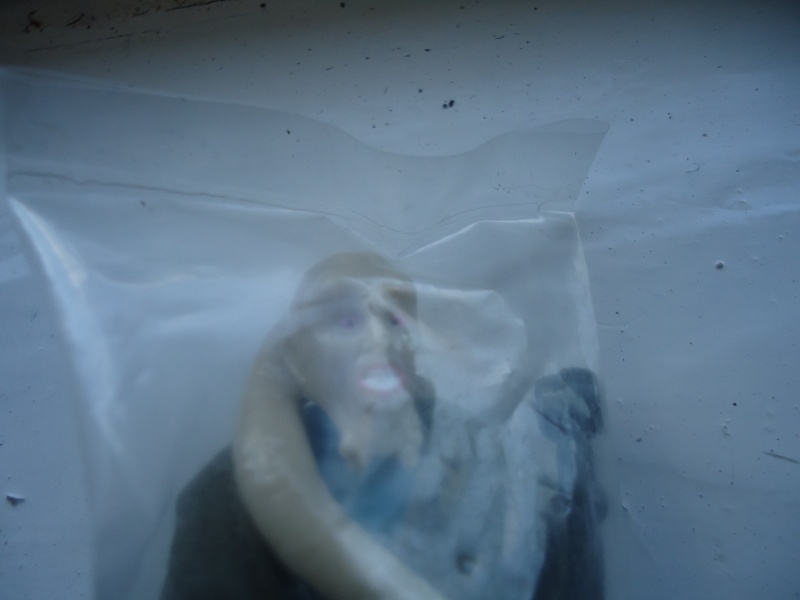 I purchased a Bib Fortuna baggie on bay and didn't think much of it. When I received the item the baggie didn't look original and has no manufacturer markings on it at all. 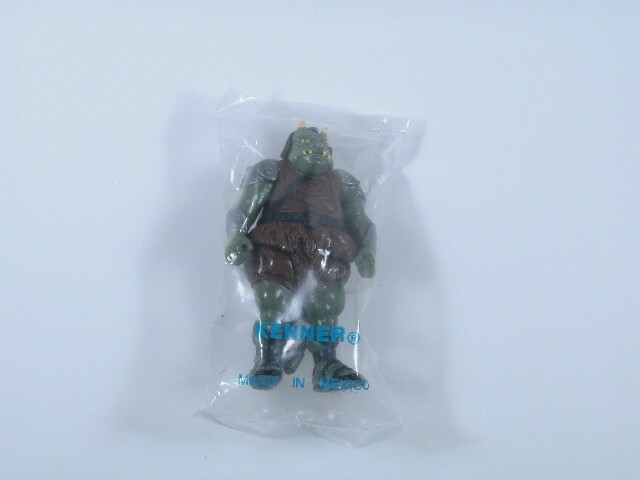 Well I quickly put the figure in the collection very disappointed about the bag. A few days later I was sorting the new purchases when I actually looked at the figure and saw that the staff was a kind of dark brown with a hollow inner circle. I checked the breast plate and it looks darker; the cloak appears to have a rough white lining (Hard to see due to the bag); there is a flaw on the bottom of his feet, I can't see his wrist bands from outside the bag. I'm no ledy expert as I only have only just purchased my first two ledy figures a week ago (which I am dying to receive). Is this guy a ledy the research I have done points to yes? How can you tell mate, is that a mexican baggie? Will see if I can find a picture of one. 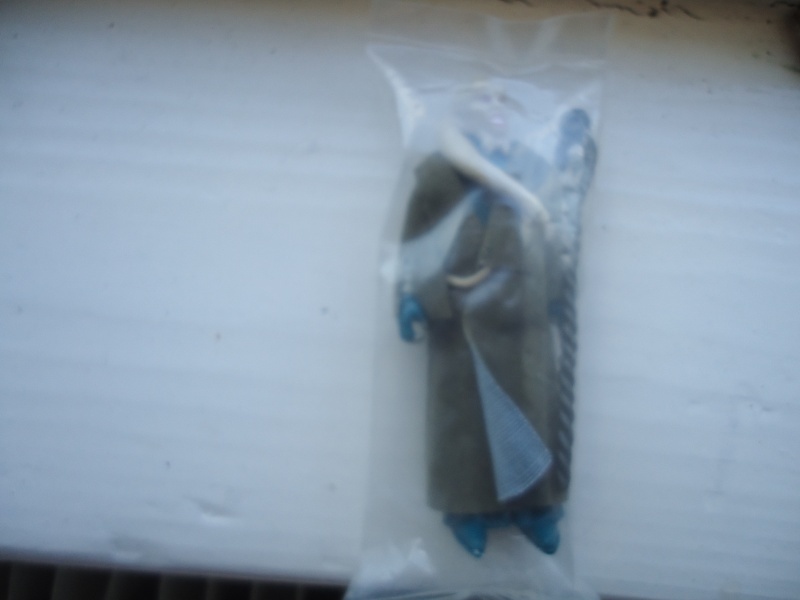 If the Ledy experts confirm the figure inside the baggie is 100% Ledy without a shadow of a doubt and its factory sealed then that is pretty cool if a little odd! 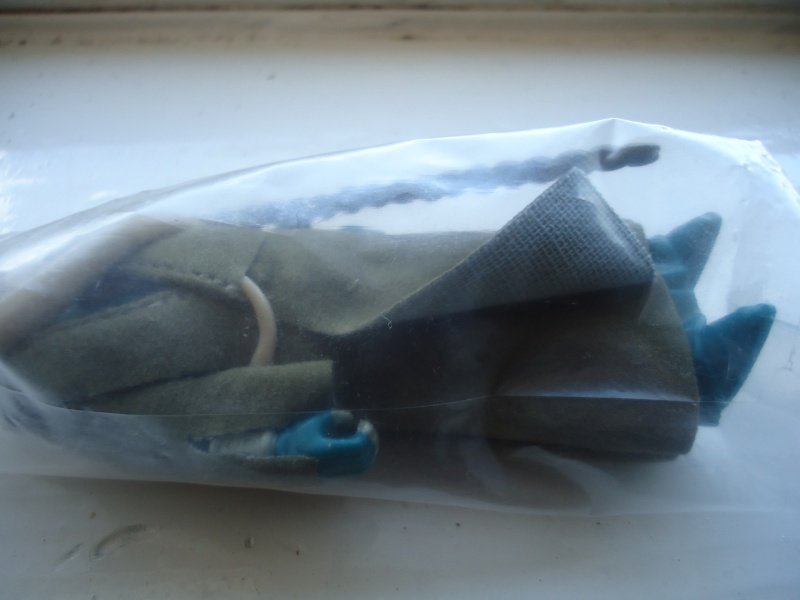 UK origin baggies can often be plain or with a basic Made in Hong Kong text that can rub/wear off, the problem there is that if its a UK origin baggie then the chances of it being a Ledy figure are zero. Are there no Euro/Palitoy variants that look similar to Ledy? Nice find guys, even if the baggies are home made you got some mint bibs there. Would be interesting to find out where them baggies are from though. so i have emailed the guy where both of these have come from and asked where he got them from ? just wating for a reply let you know when i get one ? Thanks for all the info guys! Its been a very interesting read. I'm guessing I shouldn't take him out of the bag just yet =). 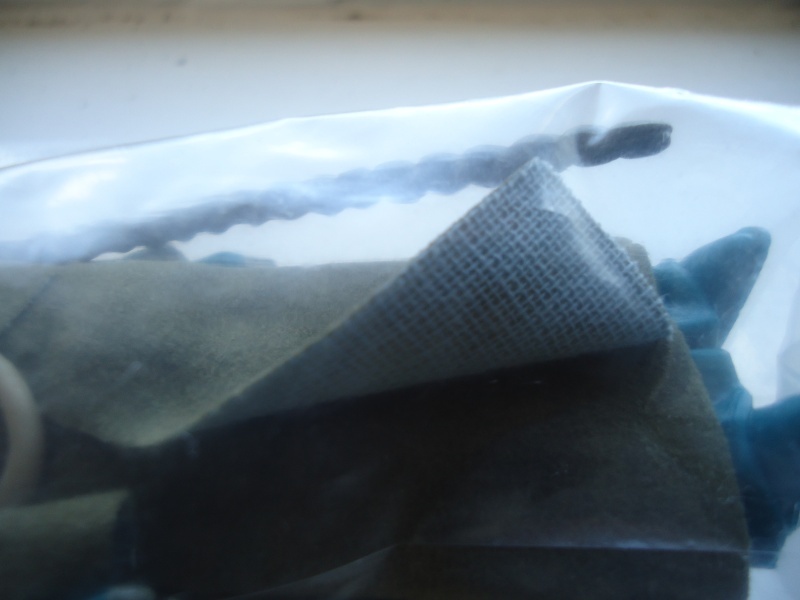 There are no signs of manufacture markings on the baggy at all, and dosen't look like there has been at any stage. 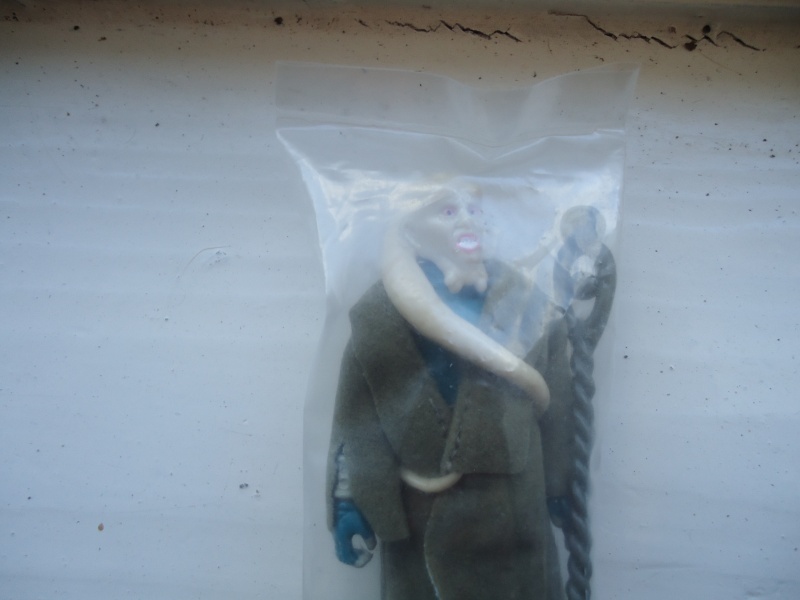 The figure is dead mint, which tells me its been in that bag at least most of his life. The plastic its made of also looks and feels different to any other baggies I have purchased including one in the listing. Hard to explain but it feels like a heavier thicker plastic, quite dull, and very very slightly opaque, not sure if this is due to age, but it looks like its the way the bag was made. About the mexico baggies, I have seen a baggie with "Made in Mexico" in black print across the bag. it was a squid head going for $70 bucks. I am still kicking myself today for not buying it. Did the seller get back to you with any info Jason? Hmm, I had usually a 12hr turn around with responses from this guy due to time difference. Maybe I'll give it a go if he dosen't respond in a couple of days. Very nice baggie it is definately exactly the same, yours is in way nice condition than mine as it has a couple of tiny puncture marks. I'll post some full images of mine a little later today. hello there can you please help ? Sorry for delay. Hell he might be worth hundreds then !! I thought him to be a mailaway figure for collecting 5 pops etc.. I can't help where he came from I handle a lot of figures and don't keep records. I'm sure something will crop up on ebay or something eventually. Now I could be clutching to straws here, and this is a big call. 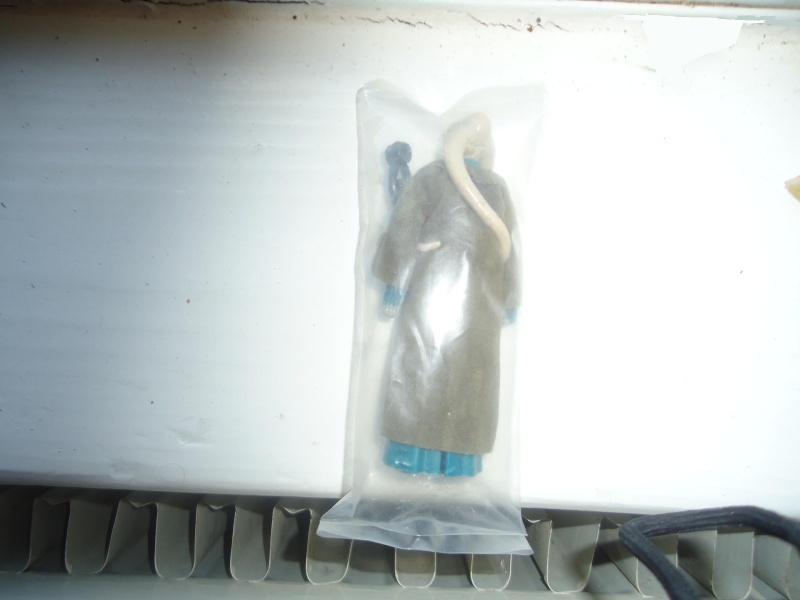 I have a Zuckuss baggie which I also believe to be LL. The plastic type feels somewhat similar. The bib one is more thicker though, they have about the same shine to the baggy too. 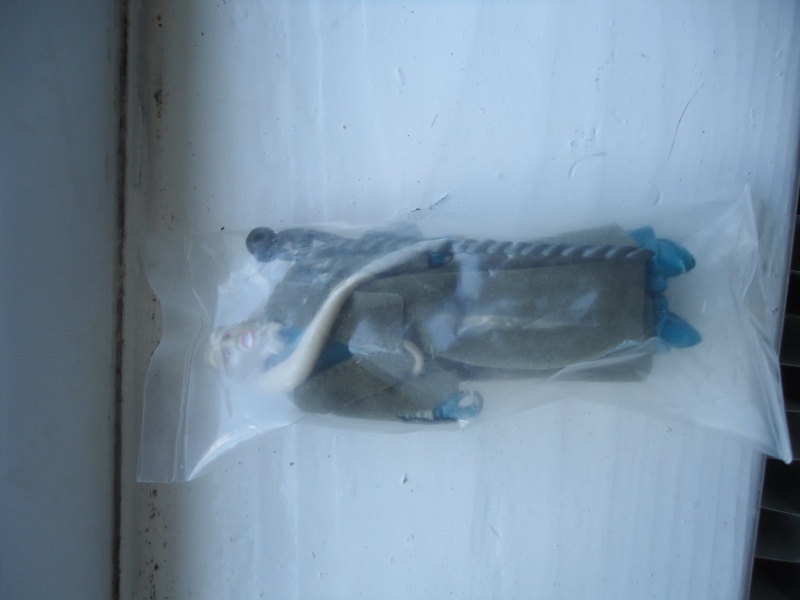 Nah that's a China baggie Zuckuss Silver belly instead of grey, often confused as LL due to knee & heel circles.